The no obligation phone consultation applies to both residential and business customers in the South London area. No pigeon control job is too large or too small for us to look at. 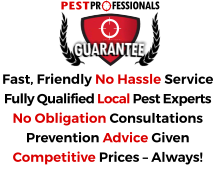 Where appropriate we are able to recommend on any immediate action required to protect your, property, garden or crops preceding a visit. 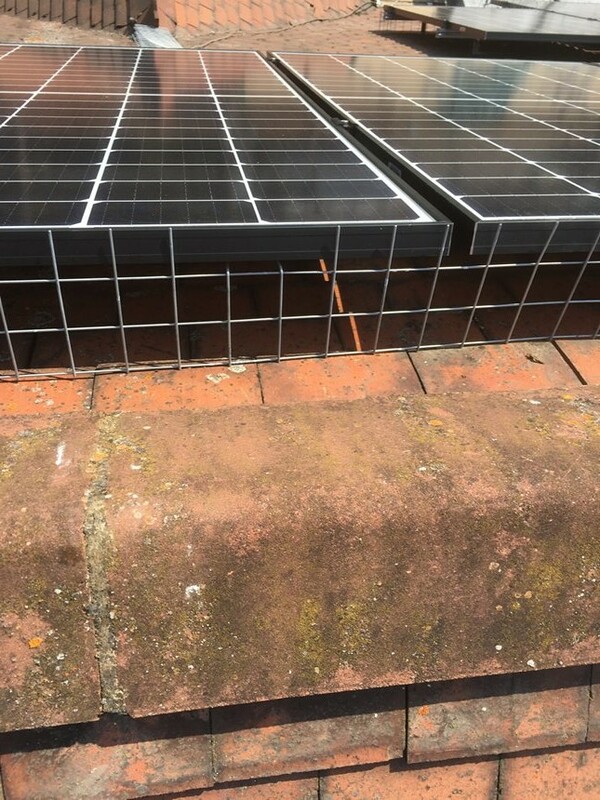 If a visit is called for we let you know if there will be a call out fee and also advise on the likely costs of any pigeon control measures should they be called for. There are believed to be more than 18 million pigeons in Britain. 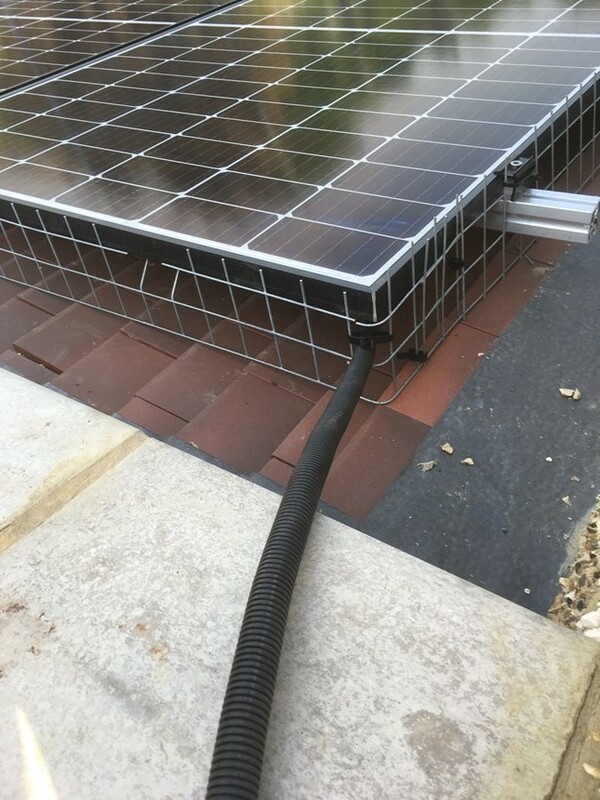 Not only are they definitely very messy they easily damage roofing, and nests commonly block gutting and chimney flues. They can also be a health hazard, not just from their droppings, but also because they have been known to carry disease. These include Chiamdiosis, a virus much like influenza, and Psittacosis, similar to pneumonia. Pigeons are a distinct problem in town and city centres and it’s estimated that councils devote up to Ã¢ï¿½Â¤ 15 million a year clearing up pigeon waste, which not only result in buildings to look unsightly, but can also present a health hazard when dried out as it’s thought that spores from dried droppings when breathed in can trigger a flu-like illness in humans. 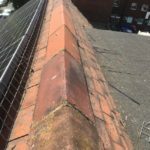 Furthermore nests and roosts are commonly infested with unwanted insects such as mites, and sometimes there is no choice but to carry out control methods. The killing or clearing of birds from an area is almost never a successful approach because it simply creates a vacuum which other birds will move into. 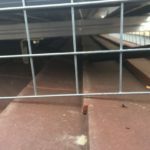 Bird proofing through various means is the most effective solution. 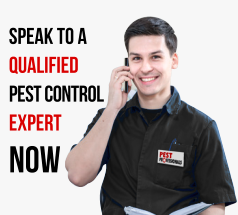 Bird work is dangerous, and should only be carried out by a qualified, experienced, licensed and fully insured professional pest controller in accordance with the Health and Safety Act 1974. 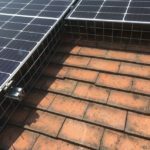 There are various methods that can be used inside and out including netting, spikes, expanding foam and modern proofing and deterrent products. 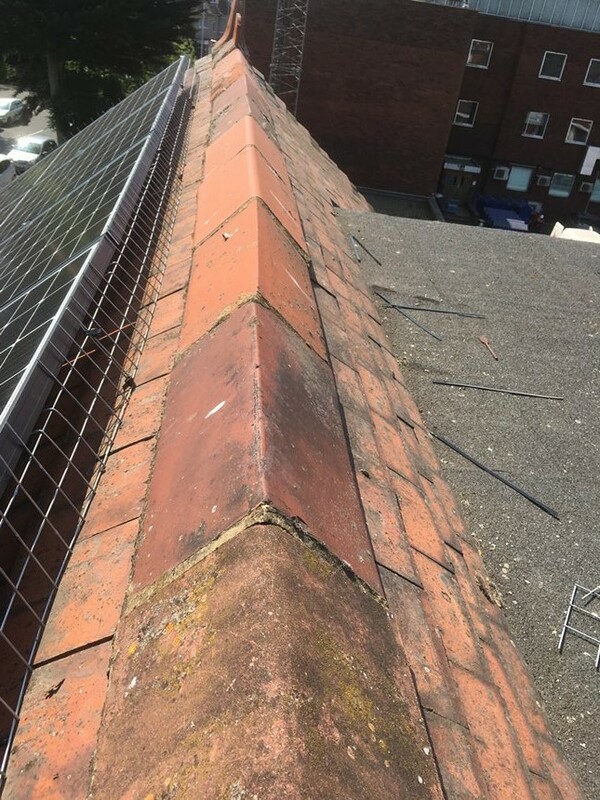 We have a number of experienced bird proofing professionals who would be happy to offer their advice. 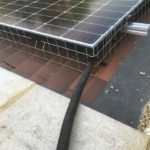 If you need sound advice or swift solutions to pigeon issues anywhere in South London or the nearby Boroughs – speak to us. 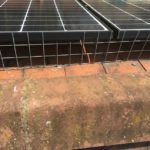 What they don’t tell you when they fit your solar panels is that they are creating a perfect, warm, sheltered area that birds love, and thousands of householders have been plagued with the problem of pigeons nesting under solar panels. 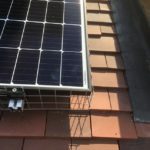 At Pest Professionals we are specialists in solar panel bird proofing, We are able to provide a full, one stop service for solar panel pigeon control, including the provision of scaffolding if required, proofing of all the solar panels and a full clean-up service of bird nesting material including the application of a biocide if required to provide a treatment for bird mites. 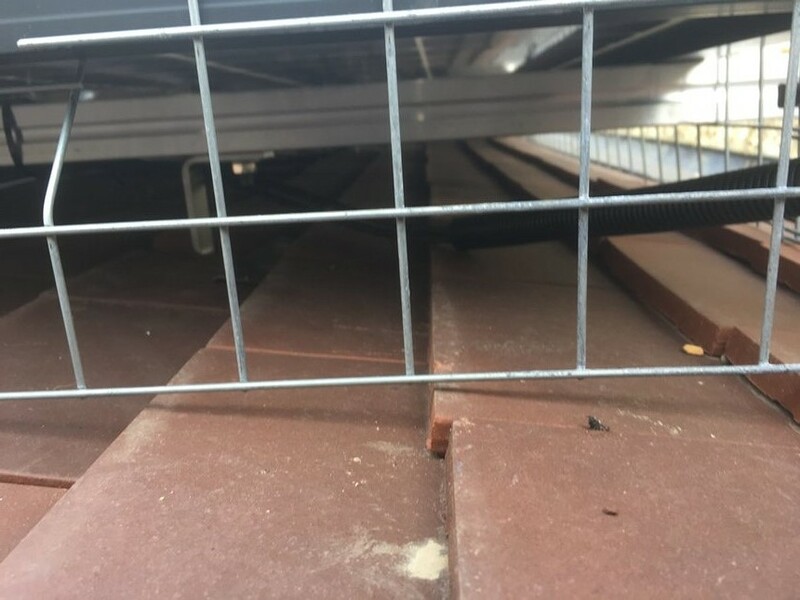 Unlike other companies, we use a tough mesh that not only stops pigeons nesting under solar panels for good, it also stops smaller birds and rodents like squirrels getting under them. 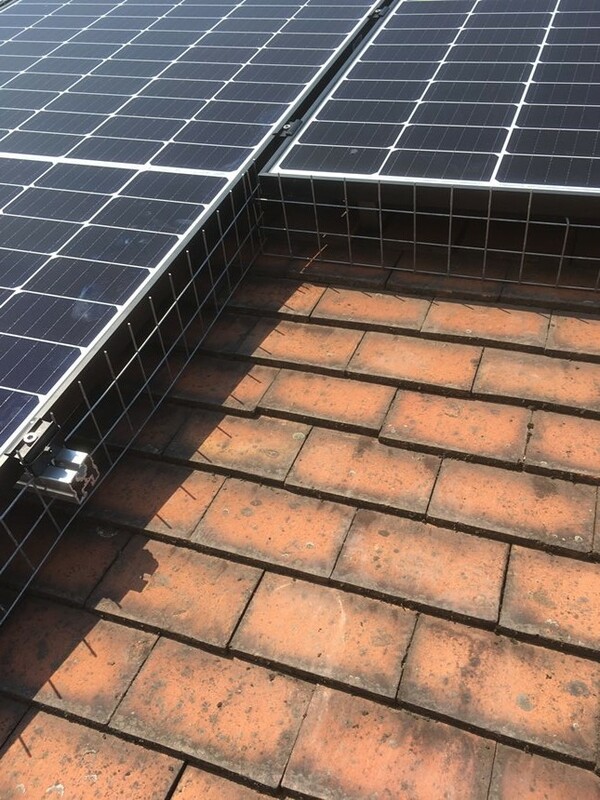 All of our bird proofing work has a 10 year guarantee and our prices are highly competitive. 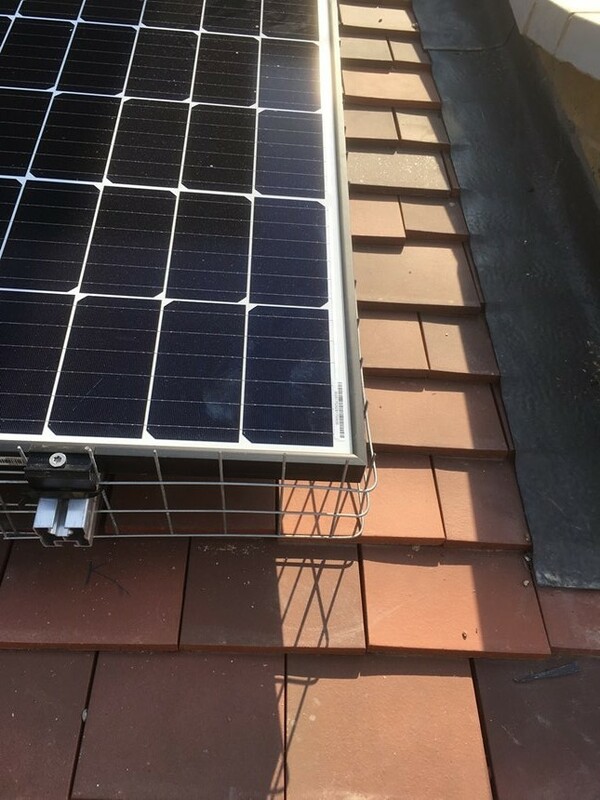 If you are looking for solar panel bird proofing in South London, call us now on 0207 846 0233.